A paper craft idea for preschool and kindergarten kids. 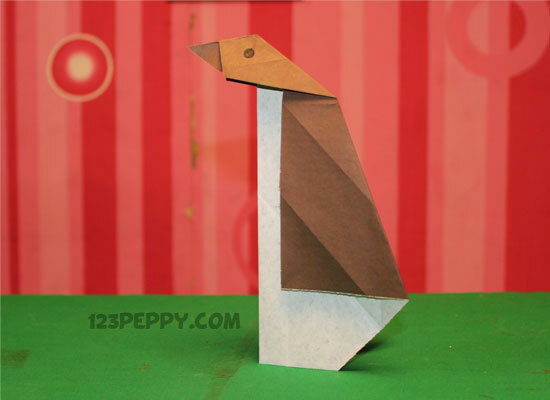 You can make a Penguin from paper looking as good as the real one. Paper craft instructions to make paper penguin. It is easy to make and inexpensive. Paper craft ideas are great holiday activity.